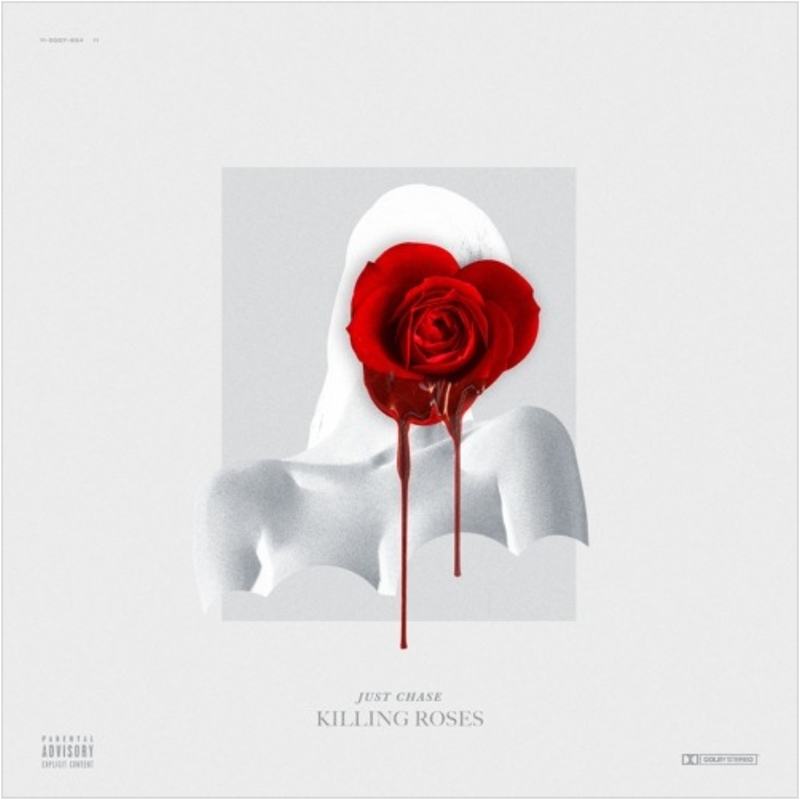 After the success of “EGO” and joints like “Between Us’ Just Chase drops the official tape. 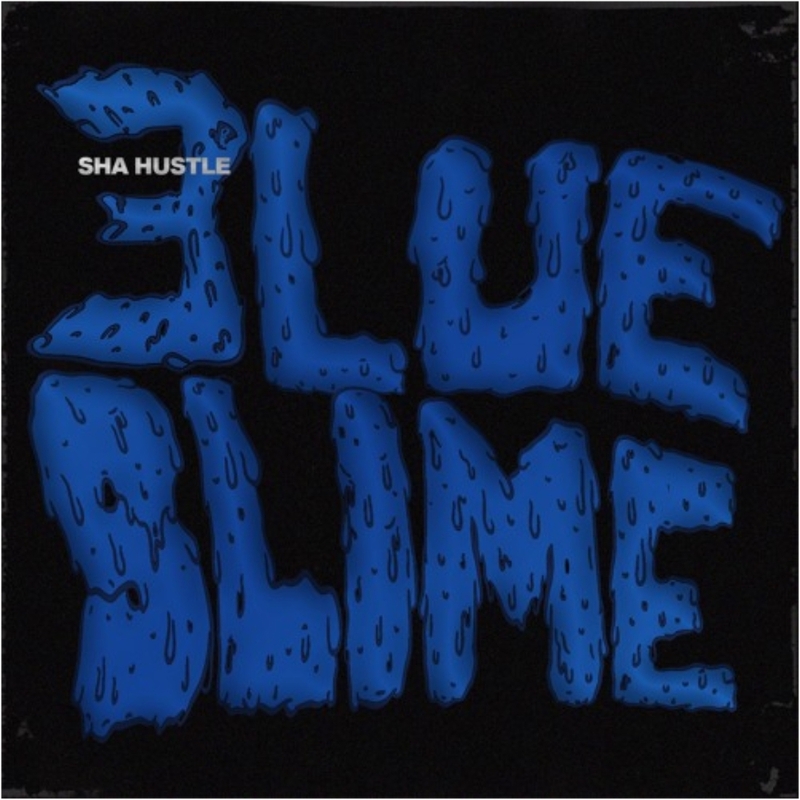 Sha Hustle compiles some old and some new for a new tape. The Legend with an official follow up to Live From Larstone. Niiiiice. But why Adam Bomb, why? Bandcamp??? SoundCloud bruh. 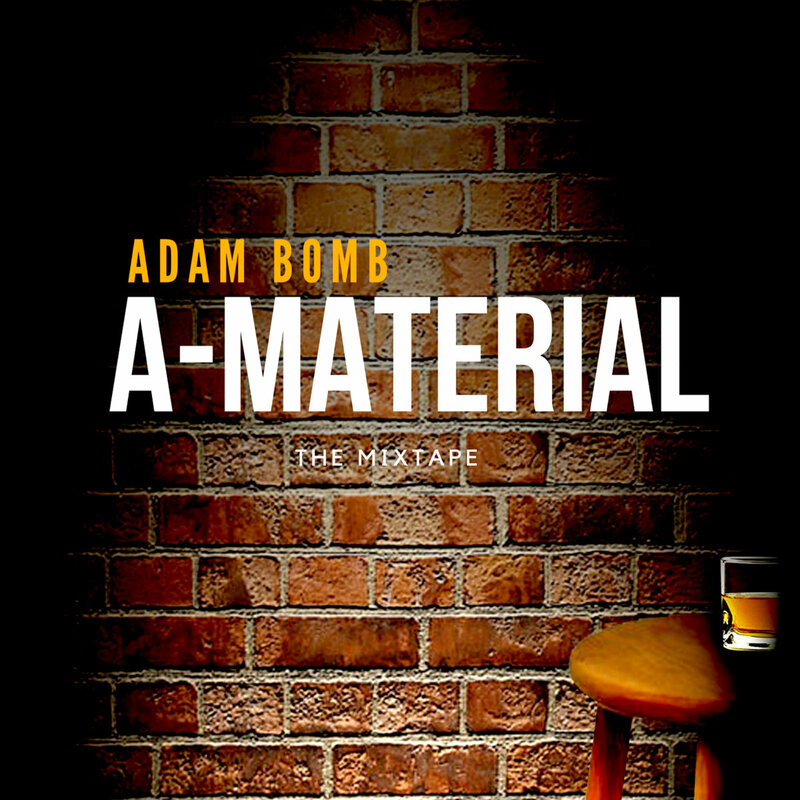 “A-Material” is a hip-hop album inspired by Stand-Up Comedy and the brilliant minds whose humour and insight saved my life. Hope you enjoy it. 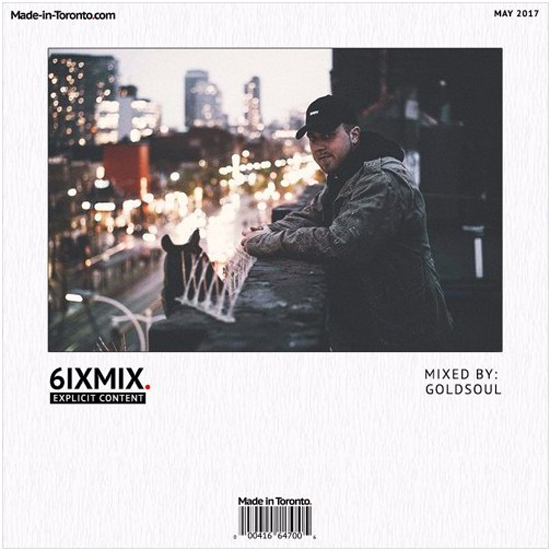 Made-in-Toronto’s May edition of the 6IXMIX featuring selects from producer GoldSoul. For The Month Of May 2017 We Teamed Up With Toronto Rapper Mykal Gannon fka Myniakal’s Producer GoldSoul. Description says it all. NUE is officially back. 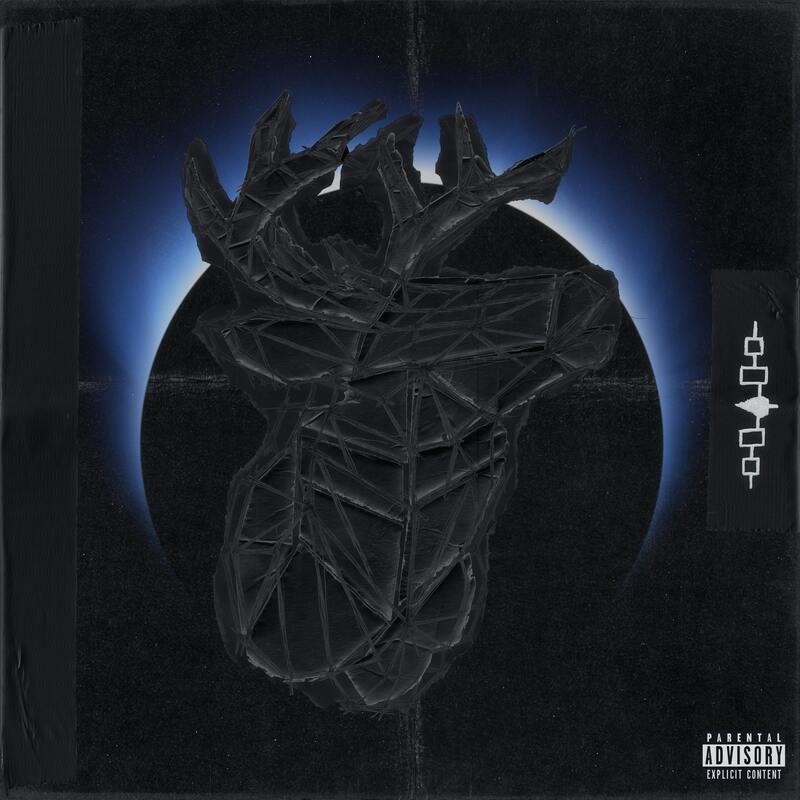 Following the release of three lead singles; Obvious, Alaska and Fever – Toronto’s NUE has officially let loose his highly anticipated debut project ‘IROQUOIS’. 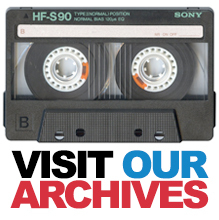 Featuring 13 records, the mixtape serves as the first full length offering from the up and coming Canadian artist. Already referred to as ‘a favourite’ by the respected Pigeons and Planes team, and praised for having a ‘refreshing sound’ by The Source, NUE has made quite an impression for only having released three full length singles. The sounds on IROQUOIS are spacey and minimalistic. Executive producer A.I.D’s subtle production style gives room for NUE to not just ride a beat, but make his voice a leader layer that shapes the song. NUE switches flows on a dime – flipping from menacing to delicate and everything in between. The wait has been worth it, experience the full mixtape for yourself and you’ll quickly see what all the hype is about! Made-In-Toronto.com and DJ Stella connect for the March edition of their 6IXMIX series. 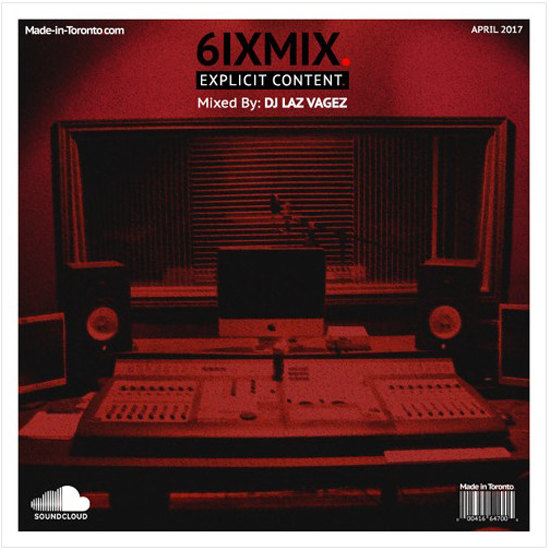 #6IXMIX – A Monthly Mix Hosted by Made in Toronto In Collaboration With A Different DJ/Producer From Toronto/GTA Each Month. 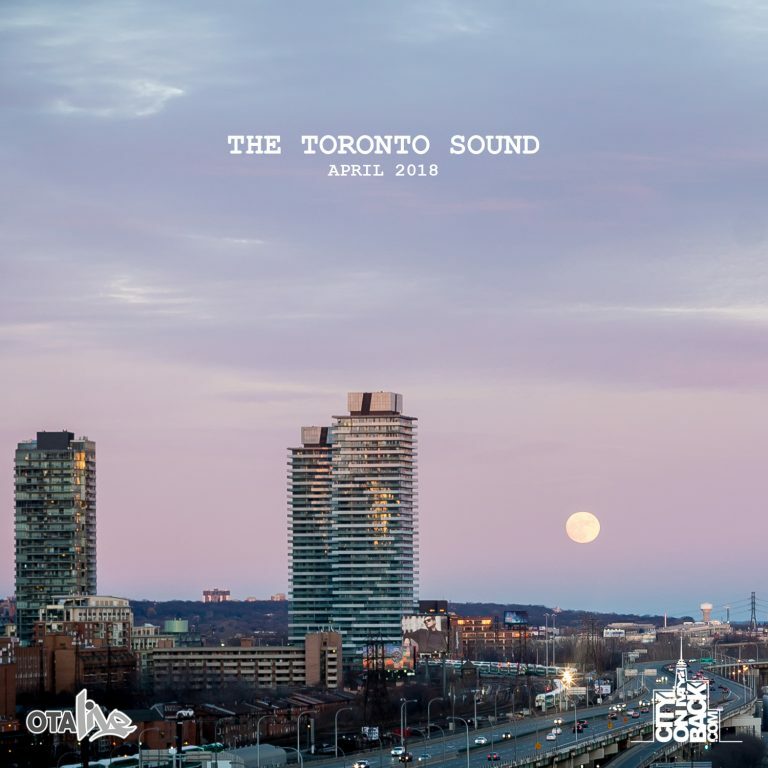 The Mix Is Made Up Of Hip-Hop and R&B Songs From Toronto/GTA That Released On March 2017. 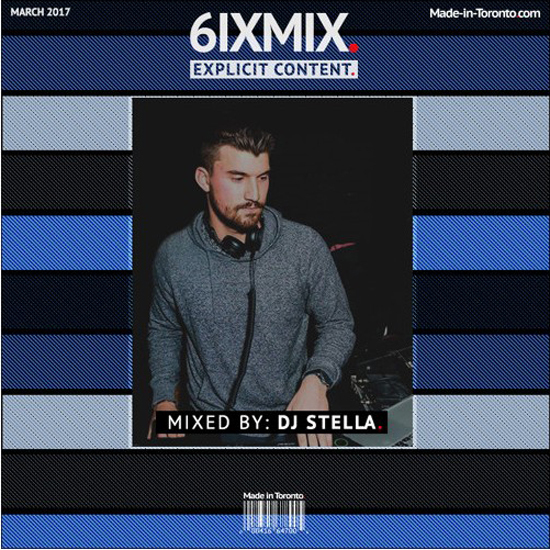 This Month We Teamed Up With Toronto Singer JETSET’s Official DJ–DJ Stella To Create The #6IXMIX For March 2017. Shouts to Law, Tona and the East! TONA – FASTPACE FT SAUKRATES & T.R.A.C.K.S. 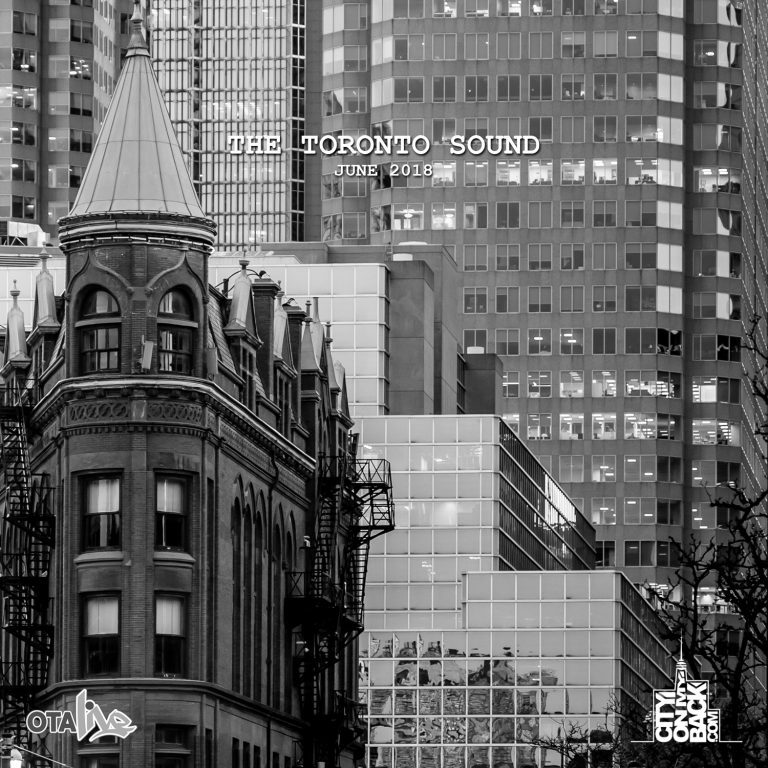 Made-In-Toronto.com connects with Pitt Tha Kid for the latest episode of their 6IXMIX series. 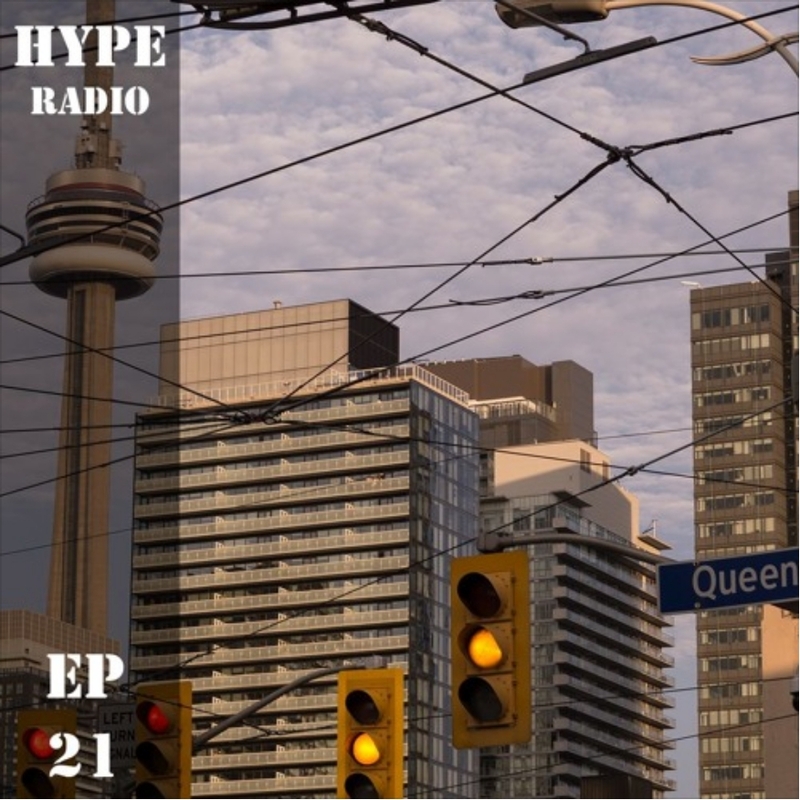 The Mix Is Made Up Of Hip-Hop and R&B Songs From Toronto/GTA That Released On February 2017. 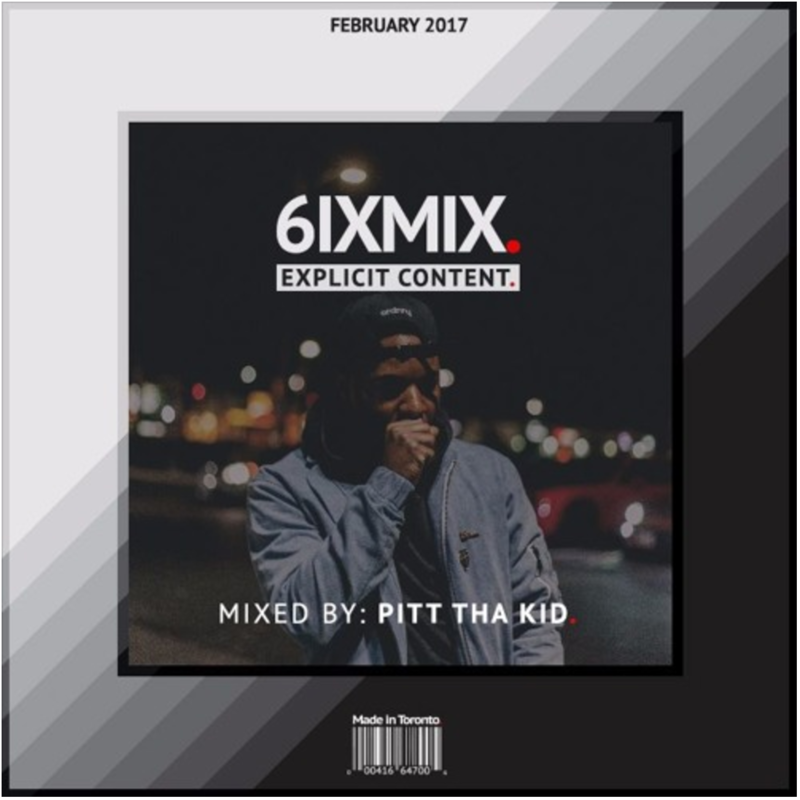 This Month We Teamed Up With Toronto Rapper ShaqIsDope’s Official DJ–Pitt Tha Kid To Create The #6IXMIX For February 2017.